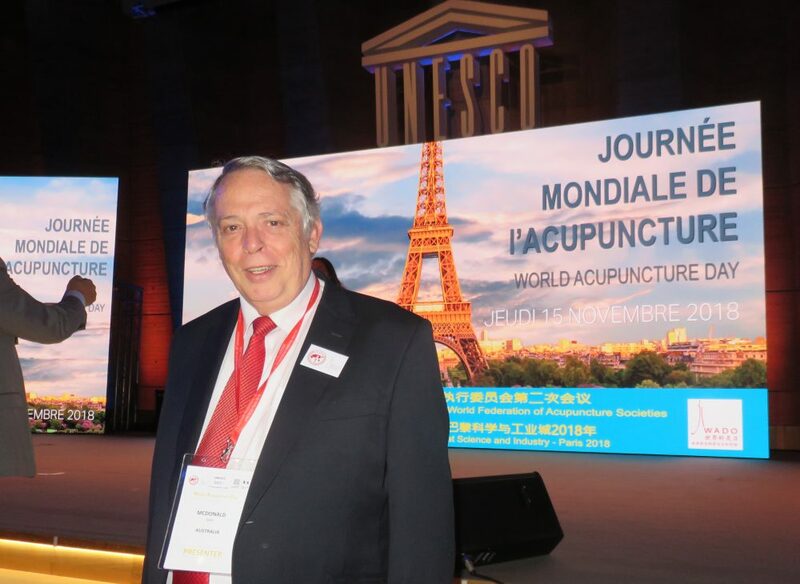 The number of clinical trials investigating acupuncture’s effectiveness and efficacy have now surpassed 9,000 in the Cochrane Register of Clinical Trials. This compares favourably with the number of trials for other Allied Health professions such as physiotherapy and chiropractic, but is unsurprisingly exceeded by nursing research. There are also now 115 Cochrane systematic reviews which include acupuncture among other interventions, of which 45 are dedicated solely to acupuncture. There are also an additional 381 systematic reviews on acupuncture published by other reviewers. This entry was posted in Uncategorized by southportacupuncture. Bookmark the permalink. Reblogged this on Merete Lindén Dahle blogger om akupunktur.